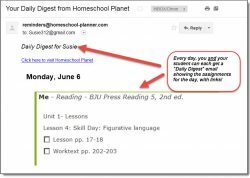 Take full advantage of your BJU Press Reading curriculum with these lesson plans for Homeschool Planet. 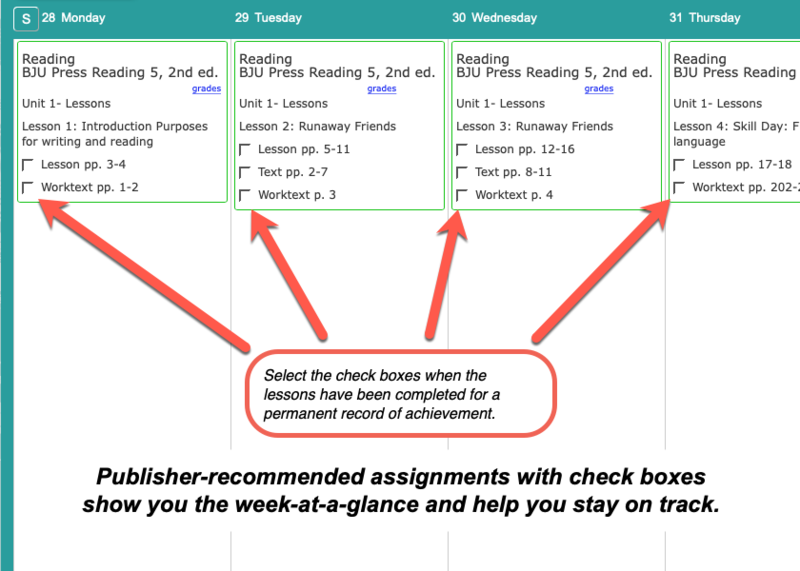 The plans -- one for each course -- lay out the publisher's recommended course of study for your BJU textbooks in Homeschool Planet and give you and your student an easy-to-follow schedule of assignments. 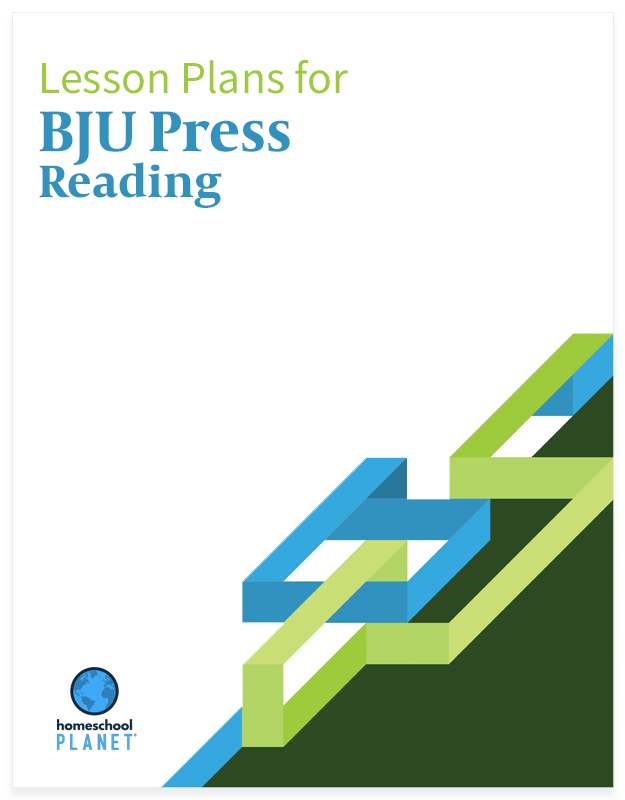 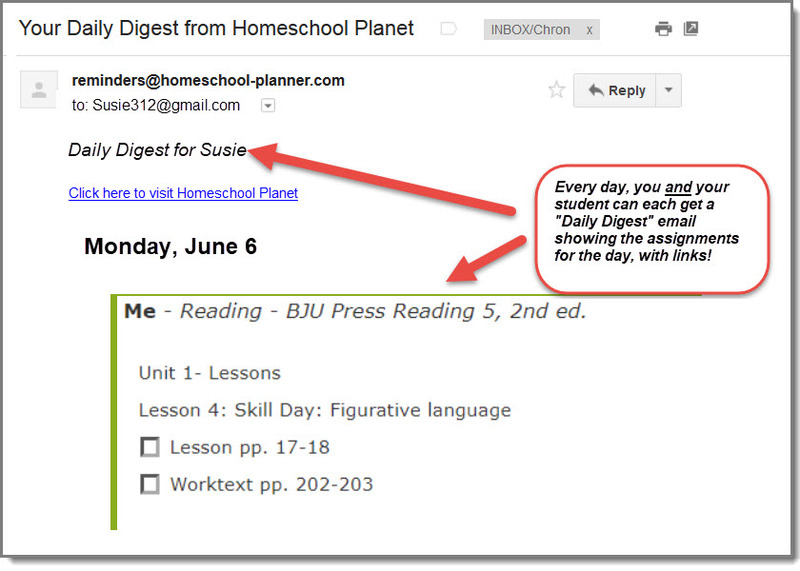 All lesson plans reflect the pacing as found in the official BJU Press Lesson Plan Overviews. 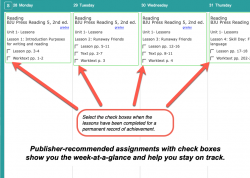 Lesson plan bundle includes ALL 9 lesson plans.